Hot on the heels of their recent Australian #HYPETOUR, which saw them undertake their third headlining tour with 18 shows in a month on metropolitan and regional stages, Justice Crew continue their winning-streak with the release of their eagerly-awaited new single, Que Sera. As Australia’s leading urban/pop group, Justice Crew have released a string of hit singles since coming to the public’s attention in 2010, proving that not only do they possess a versatile and extreme talent, but that their appeal is consistent and prevailing. 2013 saw the group follow up their #1 Aria single Boom Boom (6 x Platinum), with a further two smash Aria Top 10 hit singles, Best Night and Everybody, both of which were certified double-Platinum in Australia. 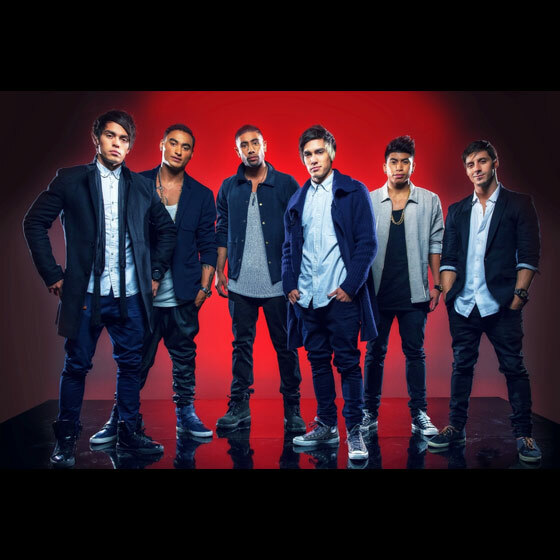 It’s not surprising then that international success and recognition came calling for Justice Crew, who made major inroads into New Zealand, SE Asia, and the US in 2013, where they were handpicked by superstar Pitbull to release Boom Boom via his own label-imprint 305, in conjunction with RCA. The bond of friendship that exists between the members of Justice Crew is something they all take seriously, and is at the forefront of Que Sera. As Solo explains, “We all come from different backgrounds, and we came together through our experiences in life and our love of performing. We’ve achieved, but we’re still dreaming of taking our careers even further, continuing to evolve from boys to men.